Drainage Interceptor Traps Manhole interceptor traps were originally installed to prevent sewer air from venting within domestic systems at a time when the authorities were unsure of the health risks and dangers that this foul air may carry, even at the time there were those who opposed the installation of the traps because they cause waste matter to sit in the outlet of a chamber until the next flush. 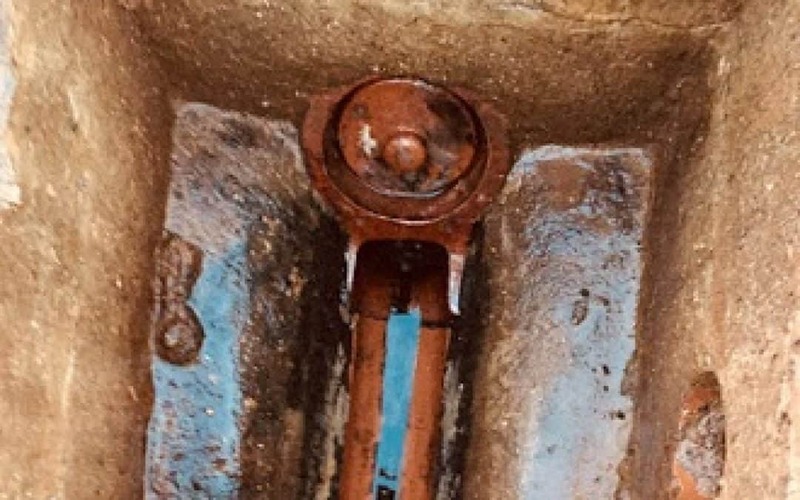 It was therefore left to individual authorities whether they specified the installation of traps or not and for this reason they are common in certain parts of the UK on houses of a certain age, and not so common in others. 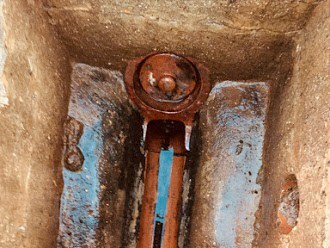 The initial thought was that the trap would prevent the foul air and rodents from leaving the sewer systems and surfacing within domestic properties and to some degree this may have been the case, however the traps created their own problems partly because they were often installed on combined storm and foul drainage systems and as a result silt and debris would collect in the trap causing the occasional blockage. The solution to these type of problems is to carry out interceptor removal and insert a straight section of pipework. This completely eliminates the troublesome trap causing all your blockages. Mouland Plumbing & Drainage Services has the capability to solve any problem faced and find a cost effective solution. Southampton, Bournemouth and surrounding areas really aids with fast response times in those emergency situations. The New Forest, Hampshire, Wiltshire and Dorset.